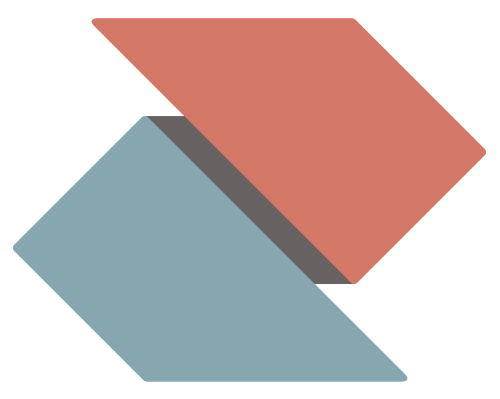 Zentral is an open source data analysis framework to complement Jamf Pro with extra logging and analytics. 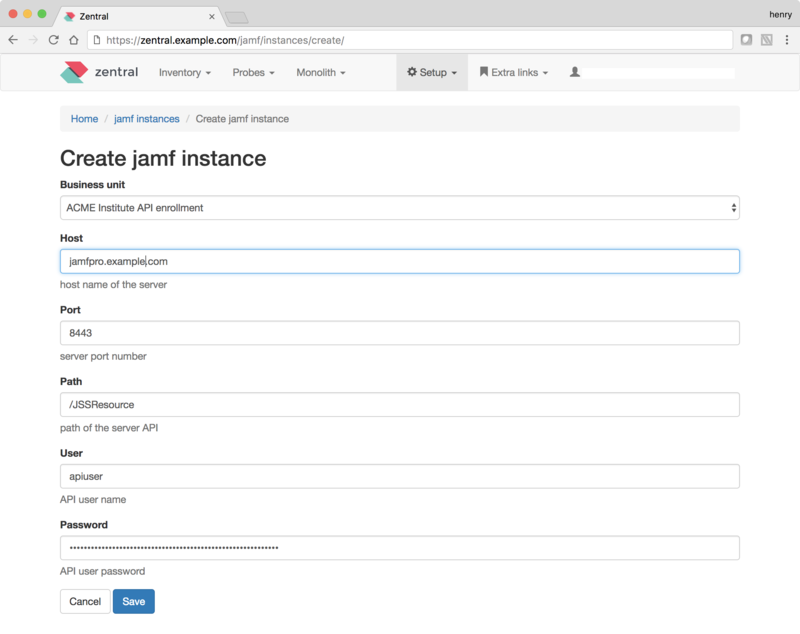 It will help with extra business intelligence and integrates OSQuery and Google Santa configuration management along your Jamf Pro inventory. The core is a time series database coupled with the capacity to capture event data from a large number of datasources. Zentral is build on top of the Elastic Stack (formerly known as the ELK Stack) and you can easily probe into real time events and historically stored data. Event stream processing and filtering capabilities in Zentral empower you to search and notify on events, define custom rules and logic to trigger staged alerting or run your automated IT management based on realtime events in your fleet. Zentral is build as open source with a special dedication for macOS endpoints and can help to boost overall operation, security and compliance in your organisation. You can contact us for integration support, feature requests, and bugs using the support link. Learn more about setting up your own Zentral server at the documentation link. Contribute to developing Zentral by forking the project on GitHub.